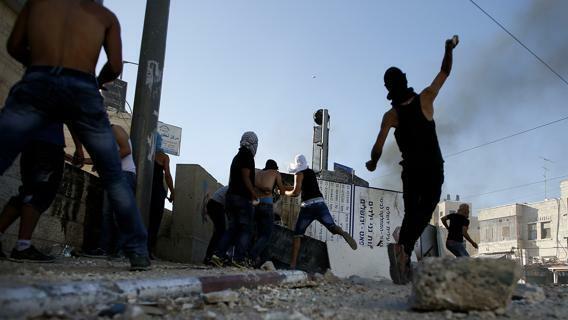 Jerusalem, even this morning at the crack of dawn, are continued clashes between the two parties, especially in the neighborhoods of Shufat sector, where tuesday evening was kidnapped sixteen year-old Mohammad Abu Khdeir, whose corpse was found a few hours after to the west of the city. Second Israel the burial that the family has decided to play in Jerusalem, is threatening to become a manifestation anti-settlers with protests and clashes. For this reason in the city was arranged a state of high alert with security forces deployed in the early hours of the day.